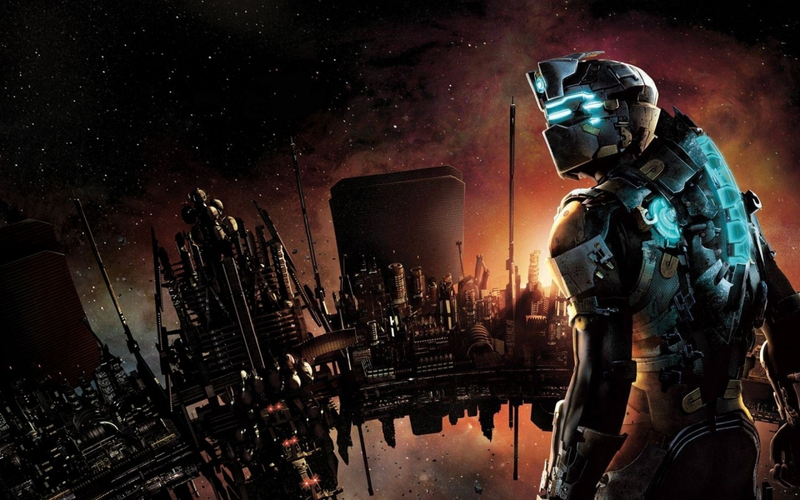 Despite the weaknesses of the third entry, the Dead Space trilogy still holds a place in the hearts of many horror fans. Sadly, the studio behind all three titles, Visceral Games, is being shuttered by parent company Electronic Arts. "Our Visceral studio has been developing an action-adventure title set in the Star Wars universe," Soderlund explains. "In its current form, it was shaping up to be a story-based, linear adventure game. Throughout the development process, we have been testing the game concept with players, listening to the feedback about what and how they want to play, and closely tracking fundamental shifts in the marketplace. It has become clear that to deliver an experience that players will want to come back to and enjoy for a long time to come, we needed to pivot the design." Soderlund added that Visceral was “ramping down and closing,” with many of the staff moving to other EA projects and teams. Uncharted director Amy Hennig had been brought on board to direct the Star Wars game. But an internal email obtained by Kotaku suggests she’s off the project, with EA executive producer Steve Anthony now leading the team. It sounds as if Star Wars is moving away from an Uncharted-style linear adventure and will now embrace the lucrative “games as a service” model the industry so loves. While that could mean it contains plenty of paid content, updates, and even the dreaded loot boxes, it might also see the game turn into a Star Wars version of Destiny or Anthem, which also uses the Frostbite engine.